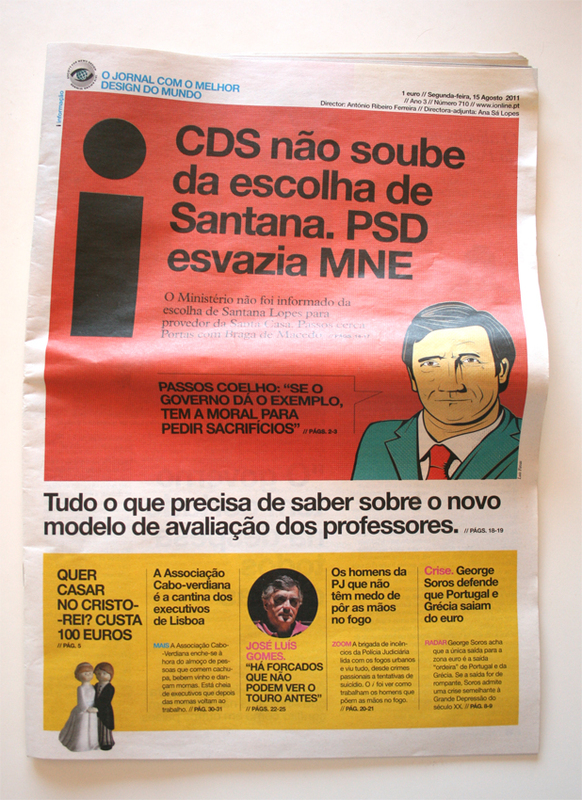 my illustration on the cover of the Jornal i. 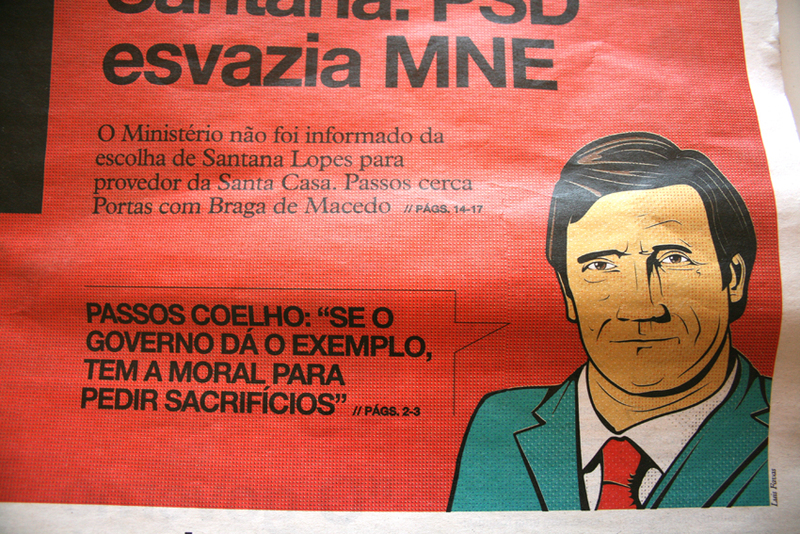 May 11 which was the first day of the Pope’s visit to Portugal. 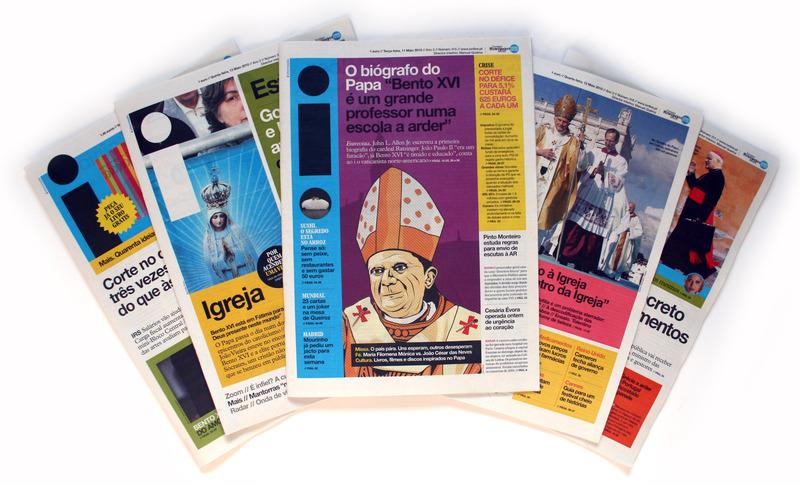 The other covers are the remaining days of the visit. 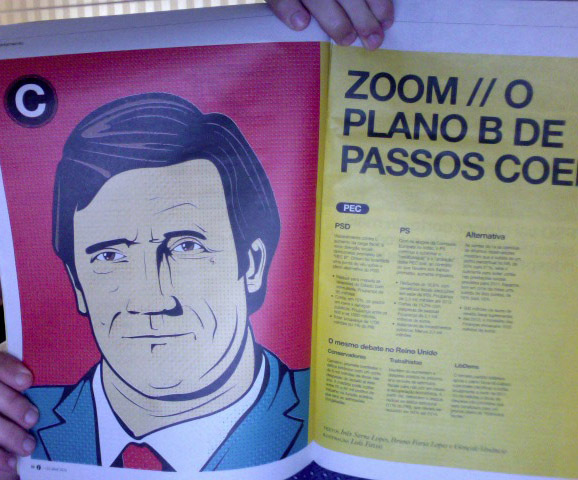 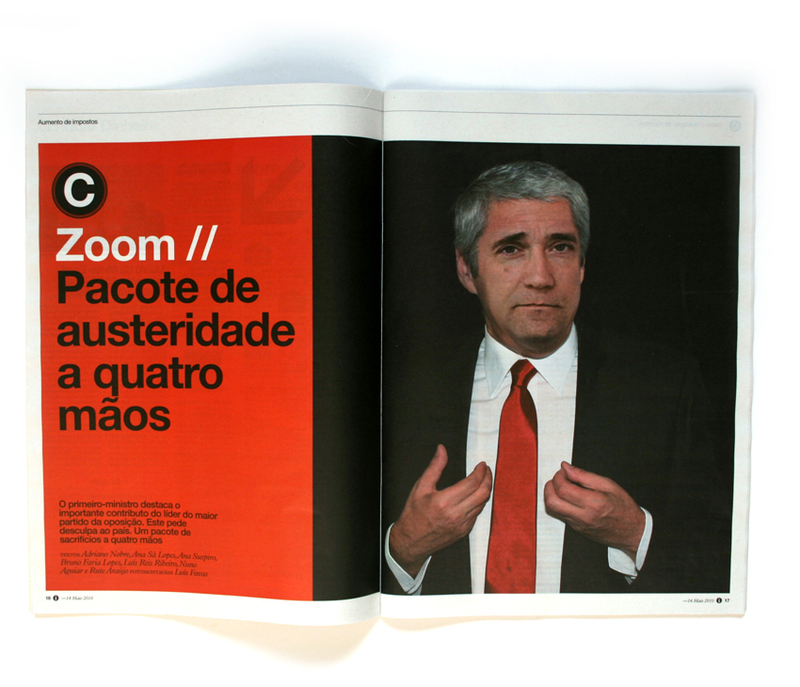 Photomontage on the zoom’s cover of the Jornal i in May 14.